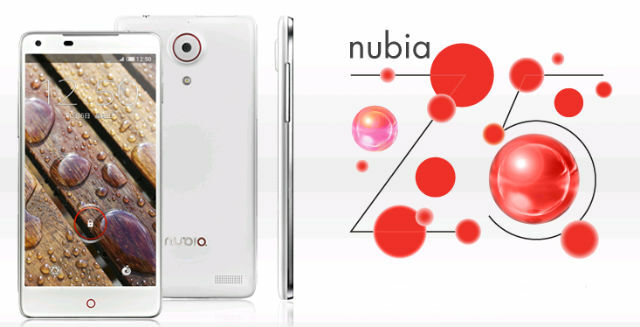 ZTE unveiled two amazing smartphones..
ZTE has officially unveiled its first 1080 pixels smartphone: Nubia Z5, but the company also has announced the slimmest 5-inch smartphone in the world. Just to get the picture, Nubia Z5 is a phone in the range of HTC Butterfly / Droid DNA and even Samsung (the expected, but still unannounced) Galaxy S4. 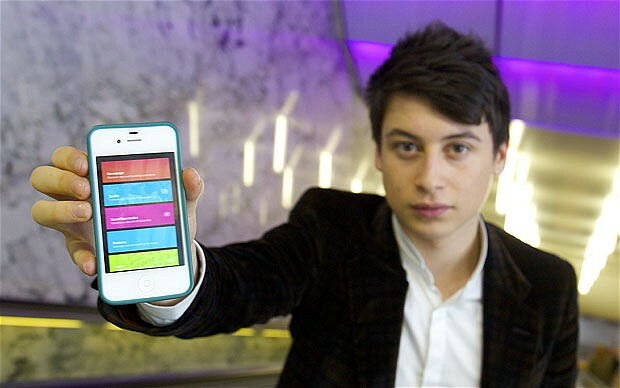 - 5-inch display, 1920 x 1080 pixels. - Background 13 megapixel camera with flash and front 2 megapixel camera. - Battery of 3,000 mAh. - Dimensions: 138 x 69.2 x 7.6 mm. 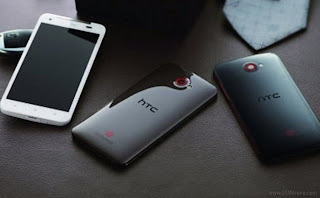 From ZTE say that the phone will be on sale from January 2013. First in China at a cost of $555, in white and black. Also, there will be much more expensive and mysterious titanium version which will cost $1,300. 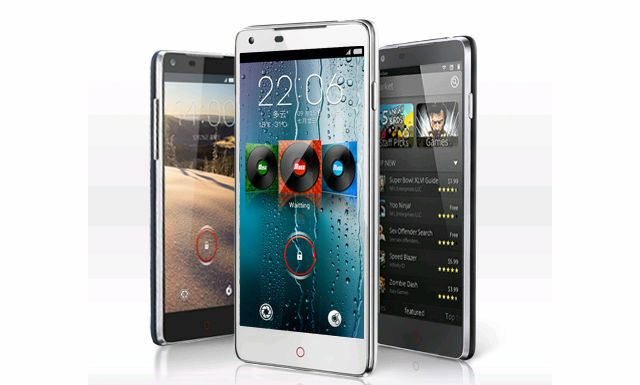 However, Nubia Z5 is not the only powerful smartphone that ZTE plans to present in the near future. 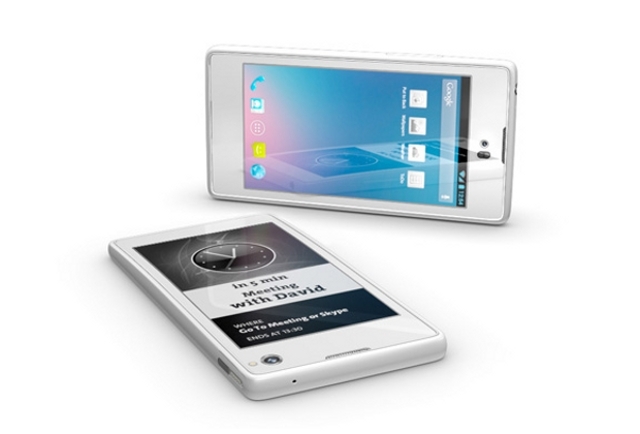 The company also prepares Grand S, a 6.9 mm slim phone with a 5-inch full-HD display and a backlit 13 megapixel camera. 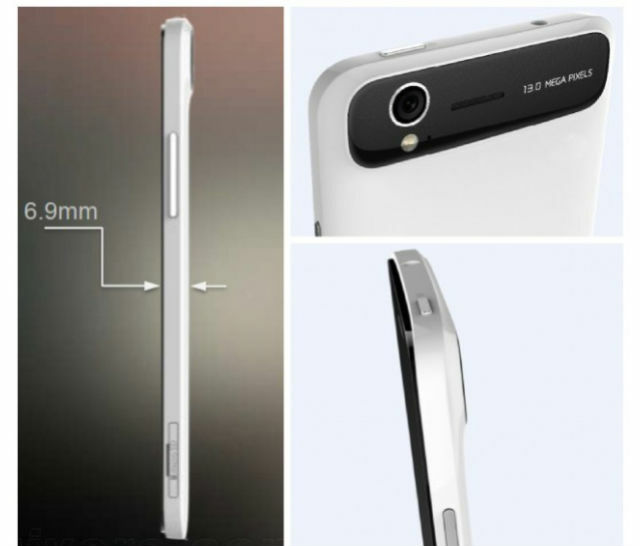 ZTE claims that the Grand S will be the slimmest 5-inch smartphone in the world. According sources this smartphone is supposed to have Qualcomm Snapdragon S4 quad core processor of 1.5 GHz, 2GB of RAM and a battery of 2,500 mAh. The company plans to disclose the specifications and price at CES in January. Apple, Samsung, HTC, Sony and the other giant manufacturers will get some interesting competition from Africa. The company VMK from Kongo produces the tablet Way-C (which means light of the stars), and the smartphone caled Elikia (which means hope). The owner of VMK is Verone Mankou and his goal is VMK to become in Africa, what Apple is in USA or Samsung is in Asia. 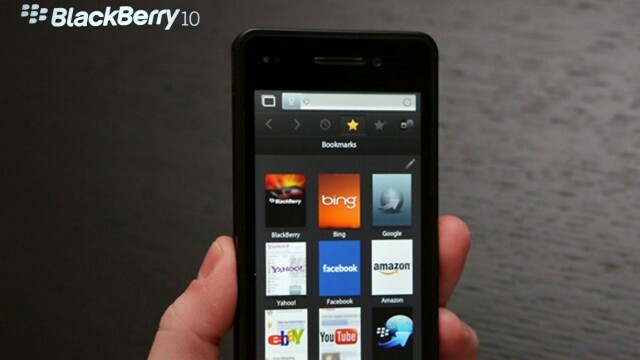 He also wants the majority of people on the African continent to use this African smartphone and tablets. The tablet has the same size as Samsung Galaxy Tab and costs $300. Smartphone has Android and it is sold at the price of $170. 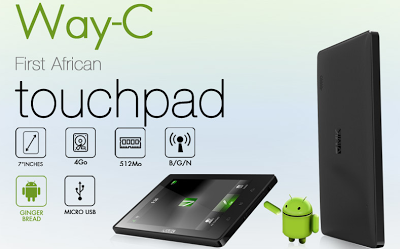 Here are the detailed specifications of Way-C and Elikia. Dimensions: 19cm x 11,7 cm x 1,25 cm, weight: 380 gr. Screen: WVGA (800 x 480), 16:9; 16 M.
Dimensions: 11cm x 6 cm x 1,25 cm, weight: 150 grams. Memory Card: 32 Gb via MicroSDHC. As much as we love our smartphones, they are sensitive from falling on hard surfaces. So often when the phones are out of warranty, or without warranty we spent big money on parts. BrokeMyCell is one useful site for this kind of problems. Actually they are specialized in replacements of screens for iPhone 4, iPhone 4S, iPhone 5 and Samsung Galaxy S3, but they also offer repair service for any other device. Also on BrokeMyCell you can find popular accessories like the Lightning adapter with big discount. They sell it for half of Apple price. Actually, the iPhone 5 Adapter - 30 pin to Lightning is the most sold product on the site. They sell covers, screens in various colors and most interestingly Cell phone repair glass tool kit. As for shipping, they can ship your order on any address of the world. They'll give you estimated days in which order will be delivered, which mostly depends from your location. Site is simple and it is well organized in order to easily find what you searching for. Don't doubt to give it a try. Few days ago NEC, the Japanese technology corporation, presented LaVie X 15.6 Ultrabook, for who they say that it is the thinnest ultrabook in the world. 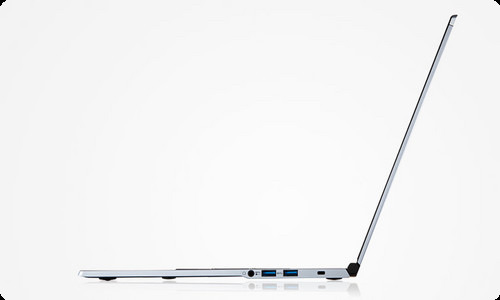 NEC LaVie x 15.6 ultrabook possesses Intel i7-3517 1.9GHz processor with 4GB of RAM and Windows 8. LaVie also comes with a solid state hard drive of 256 GB and a 15.6-inch 1920 x 1080 IPS screen, packed in a casе with 12.8 mm thickness. The company should begin to deliver the product after 27th of December, but the price for the European market is not yet known. 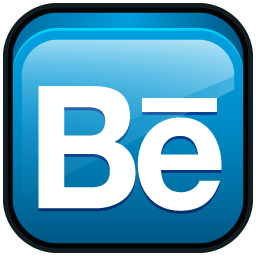 Adobe bought Behance, a social network for creative people. The price of the fee is around $150 million and the main question is will Adobe connect the artist and designers with its own software solutions. This social network reminds me of Devian Art with a combination of Linkedln. Adobe will continue to develop Behance and this network will soon be integrated to Adobe's cloud platform - Creative Cloud. One million users through this platform can install all Adobe software, like Photoshop, Illustrator and other creative tools, synchronize devices with the cloud in order to access files, and receive exclusive software. This platform practically misses Behance, which will bring together designers, professional digital artists and all enthusiasts. Behance has one million users who reported about 3 million projects and 30 million images. Currently there will be no changes to the free and paid subscription of Behance, but soon it is expected that Adobe to change that model and make the subscription with Creative Cloud payable. 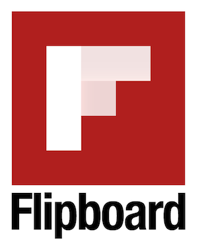 The popular application for viewing personalized content, Flipboard, has finally arrived for Android tablets. The program is available for Android since May, and already 2 years for iOS. 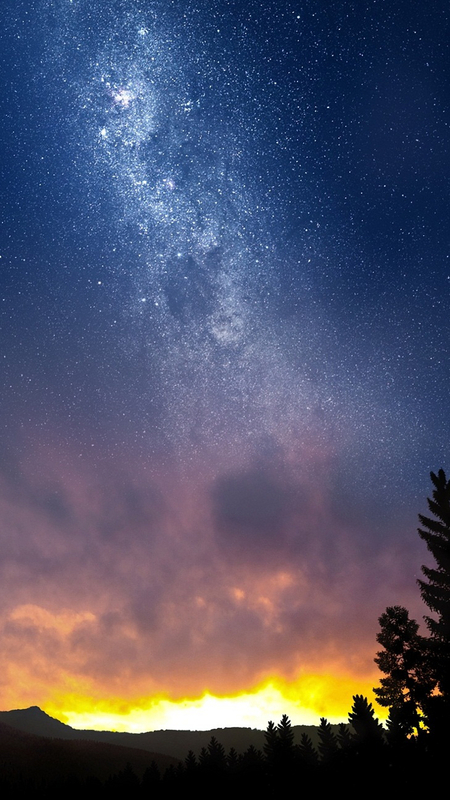 The news from the popular media and social networks in the tablet version now is allocated proportionally and is optimized according to the screen size and there screen is displaying more news. Interestingly, if you do not like the design for tablets, the application has the option to return to phone mode. Flipboard says that the optimized version of Nexus and Galaxy tablet computers was the most required thing for users. According to them, Google and Samsung are the main drivers of the growing market of Android tablets. The application is free and available on Google Play. Happywatcher - Interesting website for discovering movies..
Today we decided to give little presentation of another site we liked, and that is, the amazing movie site Happywatcher. You have to admit, one of the hardest thing to do is finding a movie to watch. Sometimes you may end up 30-40 minutes searching for a movie you like, and even end up not watching a movie at all. Happywatcher does this thing for you. First, it recommends movies you may like according to your birthday, actually there are tons of movies they recommend. You can also add the birthday of your partner and the site will recommend movies for both of you. After you select some movie, the site will give you simple presentation of it, like IMDb rating, length, actors and director, and most importantly trailer of the movie. If you want to watch several movies you can add them to wishlist and watch them later. If you love and you are impressed from the movie, you may leave comment, or recommend it to your Facebook friends, which is a very great feature. Also you can rate the movie and on the left side, there are links to Amazon, NetFlix and iTunes for buying the movie. We also like the option for creating a list with movies you watched. The search feature is dope. You can adjust country, genre, year, IMDb rating and enter keyword in order to easily find the movie you are searching for. 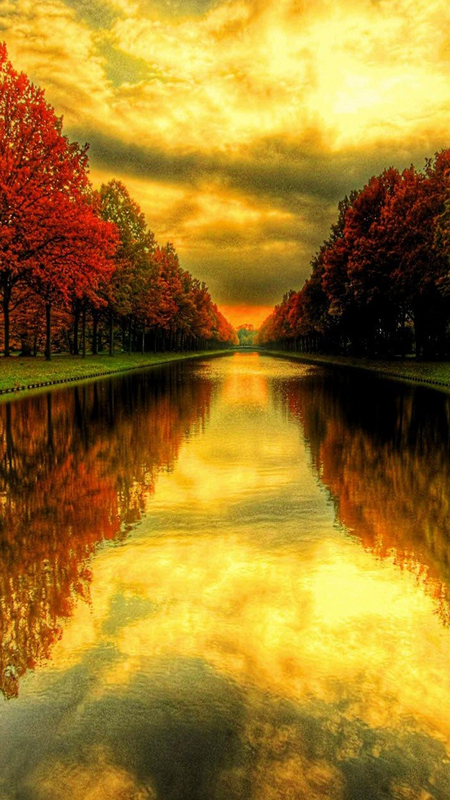 Site is simple, finely organized and fast. Go ahead and check it and find yourself some good movie to watch. 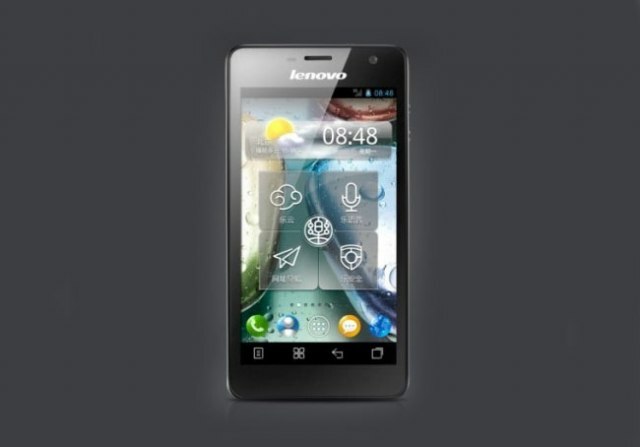 Lenovo has announced a new version of its Android mobile phone K860 - Lenovo K861i. The new model has been markedly improved compared to its predecessor and also has a slightly faster quad-core Exynos processor at 1.6GHz. 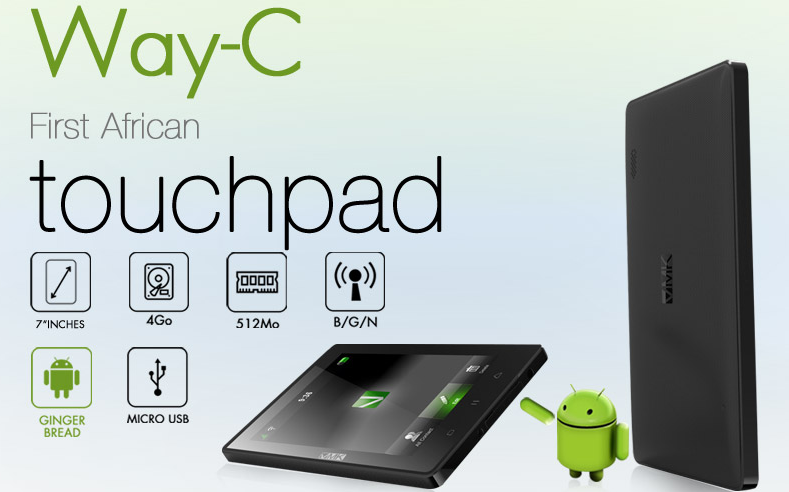 K861i comes with 2GB of RAM and 16GB of built-in space, high-definition display of 5 inches with resolution of 1280 x 720. The device will first appear in China, and the price is not yet known nor whether it will be available to the rest of the world. So that is the 3th monster smartphone we presented here at hightechholic.com, which is expected to be released for sales in the next year on the global market. The other 2 are HTC Deluxe DLX and Yota smartphone with 2 screens, also we are expecting Sony Yuga and Samsung Galaxy S4. So 2013 should be interesting year. Most of the recently introduced advanced models of smartphones bring up options like large screens, more powerful processors and support for LTE, but these devices do not bring revolutionary innovations. The latest innovation in the mobile market, doesn't come from Samsung, Apple, Nokia or HTC, but from - Russia. The company Yota Devices on its website presented YotaPhone, a smartphone that has two screens - the front is a classic LCD screen as it is supplied in other phones, but the back is (black and white) e-ink screen as used in e-book readers. The great advantage of such e-ink screen compared to LCD's low battery consumption is why the company believe that their device will attract a large number of users. Such screen will allow them to browse the new updates on social networks, weather and e-mails without the constant activation of the main screen. Both screens are 4.3 inches big (resolution is 1280x720 pixels of the front screen), the phone runs on 1.5 GHz dual-core processor, and Google's mobile operating system Android 4.2 Jelly Bean. Also Yota has 2GB of RAM and 32 or 64GB of internal memory. The phone will officially be presented at Mobile World Congress, which will be held in February 2013, in Barcelona, ​​while sales in the Russian market should appear in June 2013. After that we can expect YotaPhone on European and American market. IBM predicts that in 5 years the computers will have the same senses like people. The prediction comes in "5 in 5" list in which IBM predicts trends in technology each year. According to IBM, smartphones, tablets, laptops or desktop computers will allow us to feel touch, sight, taste, smell or sound through them, i.e computers will better understand human senses. IBM already works on an application that will enable you to feel the structure of the material through the vibrations of the phone. 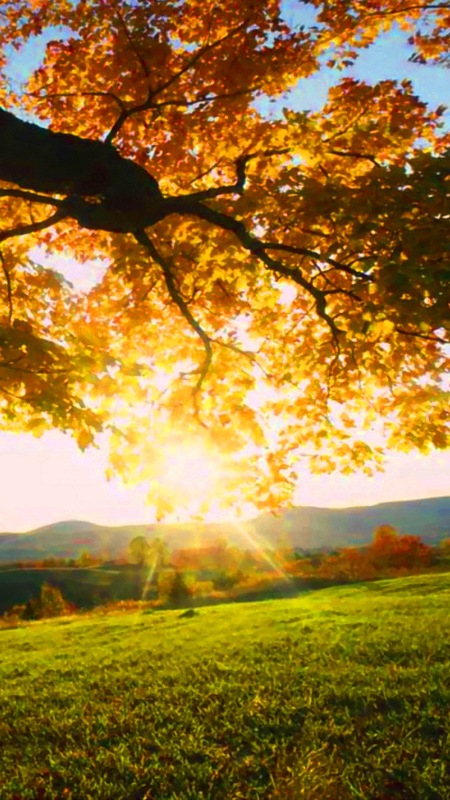 Through the "power" of the vibration it will be possible, for example, to differ cotton from a silk shirt. Through the vibration we will able to "lie" the brain that we have object in our hands, that is not actually there. 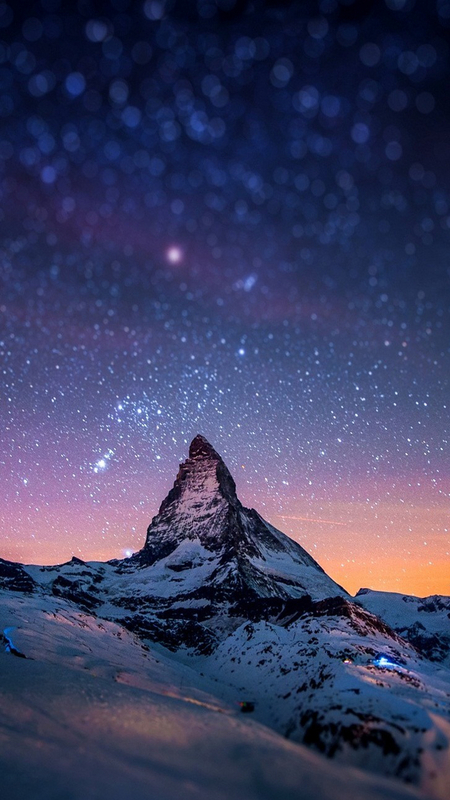 With better understanding of images, the computers will begin to give more meaning with a simple sum of pixels. 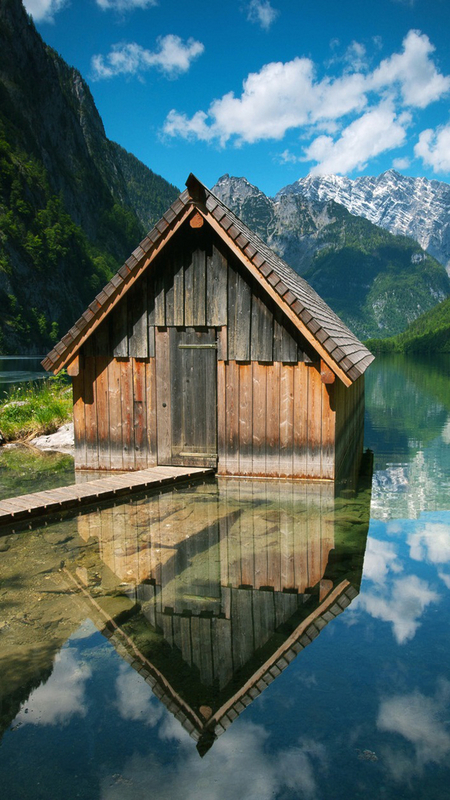 In some pictures, colors are more important, for example the landscapes or pictures of beaches, while in other the edges of the elements are more important, such as images of buildings or similar. When computers will be able to "learn" the differences and how to "understand" images, the use of images in medicine, especially in diagnostics will be invaluable. For example, in future, comparisons with pictures of previous and present body state, could diagnose skin cancer at an early stage. If the Microsoft speech translation looked amazing, the prediction of IBM is even more stunning. The computer will be able to understand the language of the babies and it will translate to the parents why the baby cries and what the baby needs. 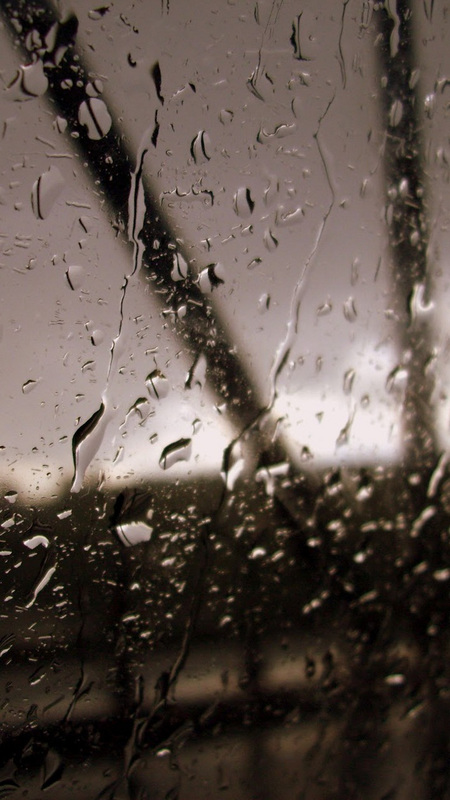 In addition, with setting of sound sensors in soil, the computer will be able to predict if somewhere there will be a flood or landslide. With the dissection of food molecules from which the food is composed, and the release of flavor, the computer can tell you whether or not you will like a dish before you even try it. Similarly, you can "generate" dish that is healthy and also delicious. Similar to eating, the smell can be determined by the molecules that computer "breathes". If these sensors are built into the home or as in smartphones, the devices will be able to "smell" if you are sick before symptoms of the disease. 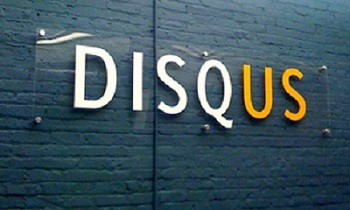 In August 2012, Hightechholic.com decided to give Disqus a chance and this is maybe one of the best decisions we made. It seems like Shazam and SoundHound will get a strong competitor in the Google Sound Search widget. This widget, until now, was only available for devices powered by Jelly Bean - which are a very small number of devices in the entire Android system. Because of this, the Sound Search was not able to catch enough momentum to counter SoundHound and Shazam, so the phones on which this widget was used was very little. Google has finally realized this and enabled to users with devices that run on Android 4.0 or higher, to download Sound Search. This widget possesses a slight advantage compared to competitors because it connects the user directly to the music in the Play Store, given that everything is in Google. It also allows synchronization of search history with other devices, so it is possible to identify the track out of the house and download it from the tablet when you get back home. GripGo is a very useful versatile mobile device mount that we found very interesting and we decided to present to you. Basically, GripGo is an articulated arm mounted on the windshield or dashboard. 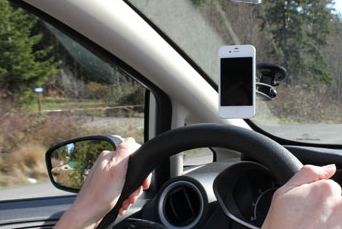 The double-jointed arm can used in anyway in order to maximize and get a great view of the road and at the same time, easy access to the device. But GripGo is not only targeted to cellphone users, this device will support a wide spectrum of mobile devices including tablets and GPS devices. The installation is pretty simple. First, you attach the base to the glass or dash by applying a slight pressure and activating the trigger. Second you mount the device and select the right posture of the arm. Then, manipulate the arm until the phone is handy and easy to use. - GripGo doesn’t use clamps, clasps or clips to adhere to the dashboard nor, more importantly, the phone, so there’s little risk of damage to either. - There is no sticky residue on the phone or dashboard. - It can accommodate just about in any position for optimized visibility and accessibility. - The universal housing mechanism supports pretty much any device and doesn’t need upgrading with the next new phone. - This universality also applies to a device that can act as a phone and a GPS unit. Interesting product that you should give it a try, especially with the special GripGo offers - if you buy one, you'll get one free. GE presented the new ultra thin coolers who will be used for cooling of the devices in which the size is important, such as tablets and laptops. The technology used in the new coolers is called "Dual Piezoelectric Cooling Jets," which means that there are two parallel tiles on which piezoelectric disk are set. The tiles contract taking the air from the sides and releasing it through the center. “DCJ was developed as an innovative way to dramatically reduce the amount of pressure losses and loading characteristics in aircraft engines and power generation in gas and wind turbines,” said Peter de Bock, lead Electronics Cooling Researcher at GE Global Research. The new coolers will be just 4mm thin, thus they will occupy only half of the space they occupy now. This is due to the removal of the classic fan cooling system and its replacement with DCJ. This can lead to a further reduction of the thickness of the tablet and using the released space for other things. The team that developed this coolers proposes using a few ​​coolers like this which will enable more efficient cooling. This cooling will be silent to that extent that users of laptops and tablets will not know that the cooler works. GE has already granted a license for production of this cooling technology to Fujikura LTD, a Japanese company that is a world leader in thermal management solutions. Besides this, the company has sent prototypes to few manufacturers who could try the new ultra thin coolers in their tablets and laptops. Today we're going to go a little offbeat and present a interesting app with unique tittle and idea. 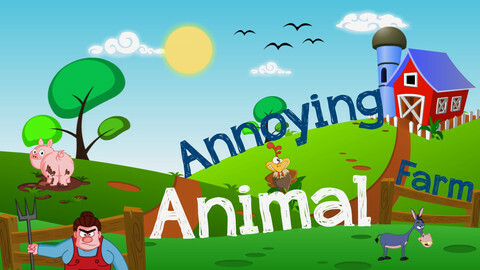 Annoying Animal Farm is free app that you can download from iTunes. The app is compatible with: iPhone 3GS, iPhone 4, iPhone 4S, iPhone 5, iPod touch (3rd generation), iPod touch (4th generation), iPod touch (5th generation) and iPad. Also, this app is optimized for iPhone 5 and it requires iOS 5.0 or later. As for the app, the tittle says it all, there are various yard animals with a drastic makeover. The drastic makeover is that they are given pretty annoying sounds. This is maybe weird, but the idea of the author is to keep you awake in a irritating way, which is maybe smart. Also you can use it to prank and annoy your parents and friends. The colors of the animals are very vivid so you'll play with very colorful characters. - Meeting Mode - Keep me awake. The app is very fresh, it was released yesterday and has a "4+" rating. The popular email platform Yahoo Mail finally got the needed redesign. Improvements come from the requests from the users, but also because of the needs to provide good service for the web and various mobile platforms such as Windows 8, iOS and Android. "You’ve told us loud and clear that you want fewer distractions when it comes to email. You want to quickly login, communicate, and get on with your day. And we’ve listened,"stated Marissa Mayer, CEO of Yahoo, and former vice president Local, Maps, and Location Services. "Starting today, the new Yahoo! Mail is fast, easy and available anywhere you go. 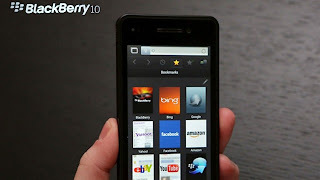 These improvements will be available on all major platforms: Web, Windows 8, iPhone/iPod touch and Android." The Web version now has a simplified design with fewer buttons and more space for reading and writing e-mails, and small images which show the file attached to the message. The goal, says Ms. Mayer, is to speed up Yahoo Mail and easier navigation with greater focus on the content of messages. The version for iPhone is renewed with the option to quickly delete messages just by moving your fingers, continuous scrolling of messages and the option for attaching pictures in a new message. The Android version got improvements in speed and battery usage, and the Windows 8 version has the option for start up screen. If you have a blog, and want to monetize it, at some point you'll have to buy domain name. 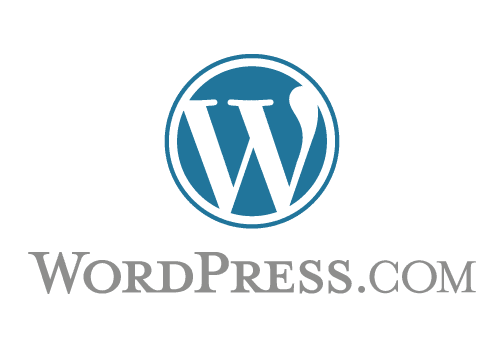 There are some great hosting sites that you can find on the Internet, but, one of the best is surely the web hosting from Freezone. 1. You can choose new domain. 2. You can choose to transfer in a domain. 3. Or you can choose and use an existing domain. You can use this offer only if you use Linux and you'll get 1GB of web space and 2GB of transfer limit. This is great for small publishers that are still at the start. 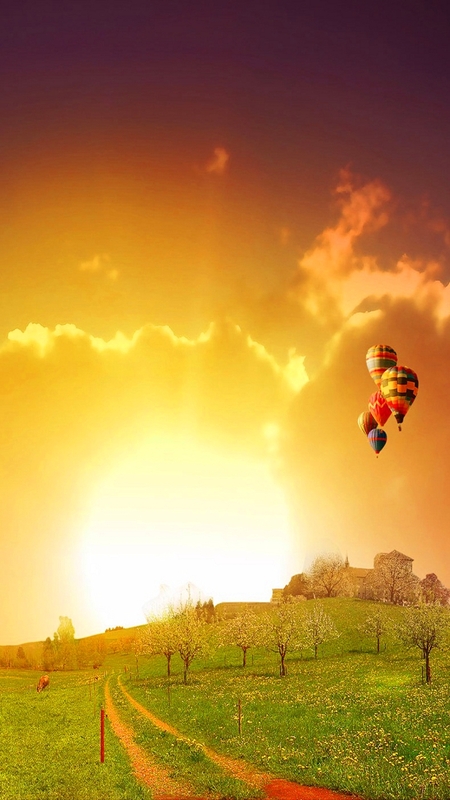 Of course, freezone.co.uk offers various other web hosting services. "Professional Hosting" gives you 3 months of free web hosting and the price is £3,99 per month. Definitely not a big price for what you are getting and you are getting 10 GB of web space, unlimited transfer limit, 1 free domain name, etc..
- 3 months free web hosting. - 5 free domains for life. - unlimited data transfer limit. Freezone is a UK value hosting company. They also offer other services like buying domains, web design, email services, affiliates. 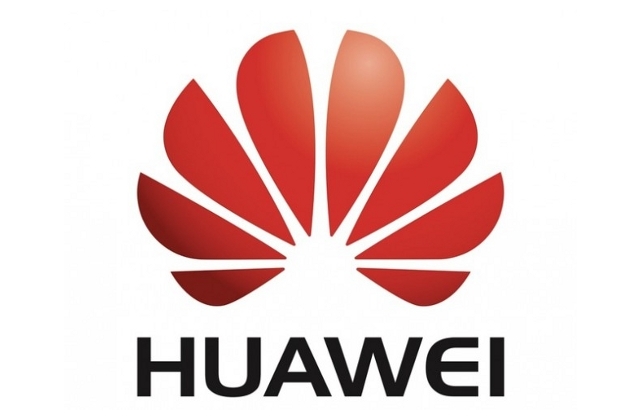 Huawei confirmed that they're working on a model that could be solid competition to the Samsung Galaxy Note II. According to the Senior Vice President, Mr. Yu Chengdong, the device should possess 6.1-inch full HD 1080p display and a 1.8GHz quad-core processor with 2GB of RAM that would be produced by Huawei. However, Chengdong didn't want to reveal more details about the new device, but it should be officially launched in CES 2013 that will be held in January. 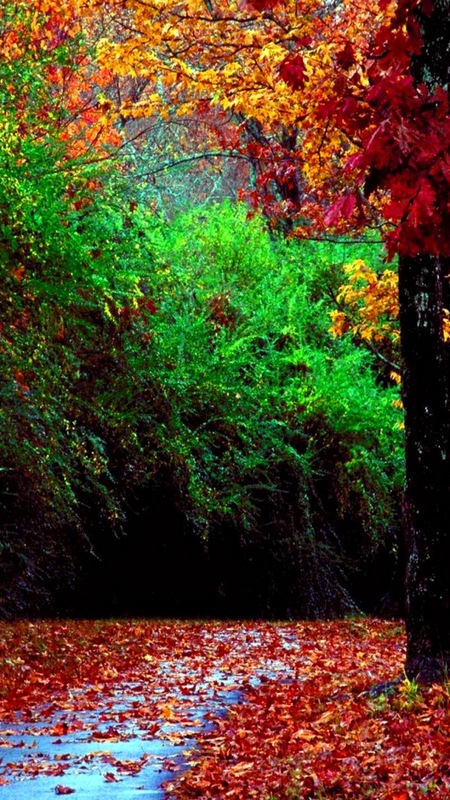 Check out this Xperia S wallpapers that hightechholic.com has selected for you. Hope you can use some of this awesome wallpapers. Some of the links on your website may be harmful or have some problems with various browsers. 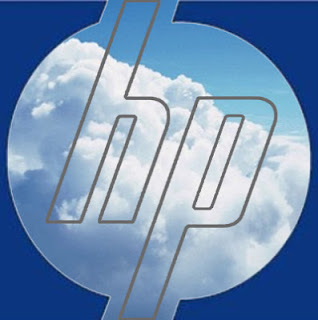 Hewlett Packard has extended the offer of convergent cloud solutions that encourage acceleration of innovation and reduction of costs. For all of you who don't know, AnTuTu Benchmark is a free application for testing the performance of your Android smartphone. Also you can compare your results, with the results of other smartphones. Want to stop losing your things? Check out this Bluetooth Stickers.. Yes, this awesome gadget exist! Group of designers has developed stickers that you can paste on your things that you usually lose and using these stickers you can track where you left them. Stick and Find stickers are connected with an application for Smartphones. They are big like a coin and you can connect them to the phone at a distance up to 30 meters, and the battery lasts about a year. The application works like this: the screen displays the objects that are glued with stickers, how far are you from them, and in which direction you should go, and with a "double-click" on the screen you will make the stickers to emit sounds. This idea currently raised over $ 120,000 through Indiegogo in order to realize, that is almost two times more than the projected $ 70,000. Great idea and really helpful for those who forget where they leave things. Examples of goals - Inspire and get inspired..
Hightechholic.com continues with presentation of interesting sites. This time is about a simple web site, with a very interesting and unique idea - Share your goals, in order to inspire, or be inspired by others. Examples of Goals is completely integrated with Facebook, so any goal you share will be visible to your Facebook friends. This is great, the goal will be a some kind of а promise you make to your closest friends and family and you can inspire them also. 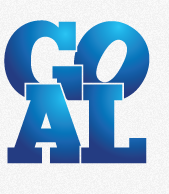 Also, you can follow the site on Twitter and you'll receive the newest personal goals of other users of the site. What makes the site interesting is that you'll face some goals that are similar to yours, or you can read a goal, like it, and make it your own. Also you get into people life and routines, and habits and in a way you connect with them. As for the goals, there are many. From everyday "bad" habits like "Stop checking email before 9AM", to eating and diet goals like "Eat better – less sugar". You will also find financial goals, work goals, family goals etc. Watching a movie and the action is too loud and dialogue too quite? Use compression tool in VLC player. This happened to all of us, at some point. Some parts of the movie are just to loud and it's very uncomfortable, and also, it is a bit annoying when some dialogues are too quiet. We recommend to use VLC's built in compression tool, that will fix this problem and will give you more quality and enjoyable sound. Go to Tools and then select "Effects and Filters". 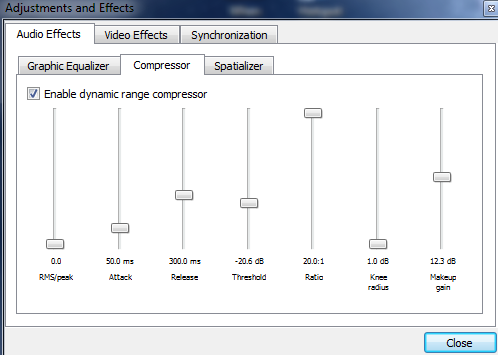 After that just select the "Compressor" section and enable dynamic range compressor. Now, set the values like in this picture. It really works, try it. And if you don't have VLC Media Player, safely download it from here. SickoNews, funny and interestingly weird site .. Everyday news are boring. I'm sick of reading about politics, economy, global crises etc. So when I like to enjoy myself on the Internet I look for something interesting, funny and weird. I accidentally found Sicko News, one of the most exciting sites that I've ever seen. So, if you wanna read Weird News this is the place for you. Sicko News is a site in which the users can submit the news that they think are interesting. In order to do that, they just need to click "submit a sick story" =). Every news that they submit, can be shared on the social media like Facebook and Twitter. 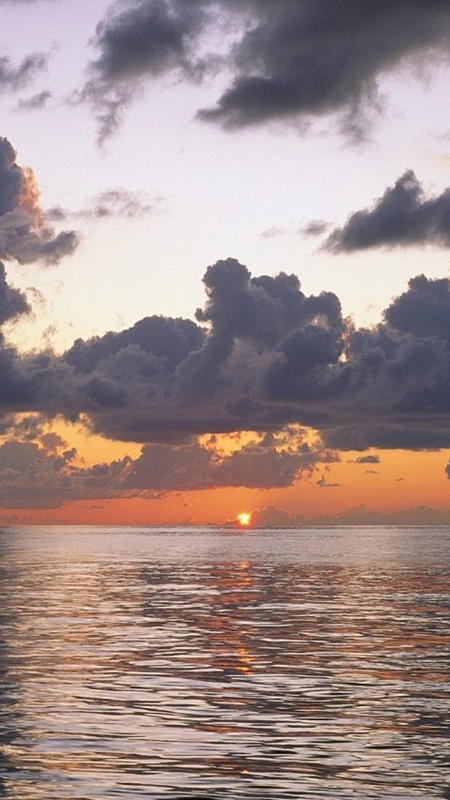 In order to submit news, users must first register. The site is smartly divided in various categories like: Crime, Politics, Videos, Celebrity, TV, Animals and even categories like Music and Money. Basically here you can find interesting and weird news about everything. Even religion is included. Also, there are some interesting, non weird, fun stuff that will make your time spent on this site, more entertaining and enjoyable. But if you want some creepy and dark stories, they are included also. Every product that Apple introduced, was followed by a new television commercial, and now, one YouTube user claims that he have succeeded to put all advertisements that the company has ever made in one playlist​​. The playlist contains Apple commercials from 1977., and there are 485 videos in total. All the classics are here, including the legendary commercial directed by Ridley Scott. However, perhaps the best thing is to start with the silly commercials that Apple recorded during the 80s. Check out the complete playlist. We don't have to explain what a good video can do for your web site or product, especially if the video goes viral. Nice and neat video commercial gives the product new dimension in the eyes of the customers. Such video commercials can raise your sales, bring customers to your stores or viewers to your web site. So, one of the most important thing is to chose creative and quality people to do your video commercial. Top spot me, offer one of the best video production services that you'll find on the Internet. They collaborate with animation graduates and people that have experience in movie making. So, be sure that this guys have exceptional talent in video creation and video editing. The company is 9 years in this Internet Marketing business, there is no doubt that they'll give you quality service. The video production services of Topspotme.com cost $300. That is a very reasonable price for what you are getting. As professionals as they are, they offer money back guarantee, if you are not satisfied with their services. What are you getting for $300? - Video duration 45-60 seconds. - Various video formats: mp4/mov/flv/avi/wmv. - Logo-style watermark for better brand recall. - Phone Support, Live Support. If you want longer video or some extra services, they offer another 4 video creation plans in order to meet all customer needs. 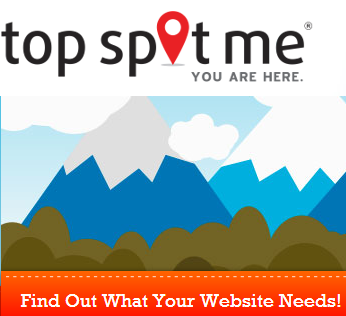 Top spot me is a serious company, who also offer other marketing services. So, don't hesitate to become member of this experienced marketing family. Although Hurricane Sandy postponed the press conference in which Google should have presented the Nexus 4, Nexus 7 and Nexus 10, Google decided, devices to be presented on his blog. Under the motto "The Best of Google now in three sizes" company presented the Nexus 4 smartphone produced in collaboration with LG and Nexus 10 tablet in collaboration with Samsung, devices who are joining the new version of the Nexus 7 Tablet PC. Nexus 4 has 4,7 inch screen with 1.5GHz quad-core processor and 2GB of RAM. 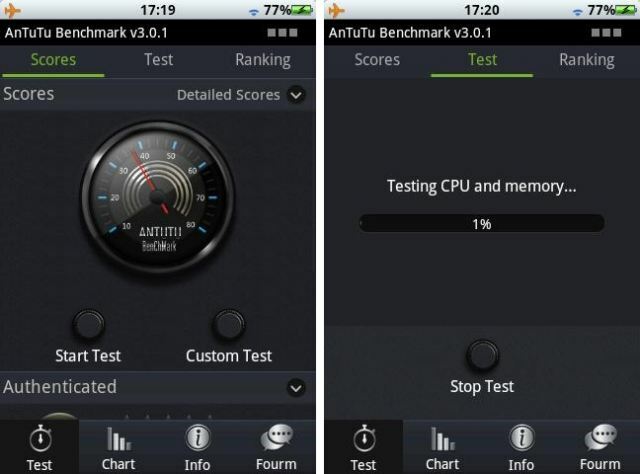 People from Google are saying that this smartphone has the fastest processor at the moment. Also Nexus 4, like Nokia Lumia 920, will have wireless charging. Nexus 10, has a 10 inch screen with resolution of 2560 x 1600. The battery will enable 9 hours of watching movies. Also it will enable multiple users. You can choose users at the start screen before unlocking the device. Also, there will be no 8 GB Nexus 7 devices. Google introduced the 16 GB version. 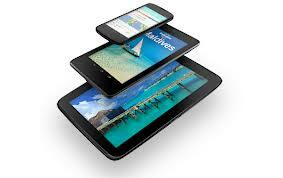 However Nexus 10 and Nexus 4 are not only new devices, they are pioneers of the new 4.2 version of Jelly Bean. The new upgrade of the operating system comes with a "Gesture Typing" which allows you to drag your finger on the screen when typing instead of writing as usual. 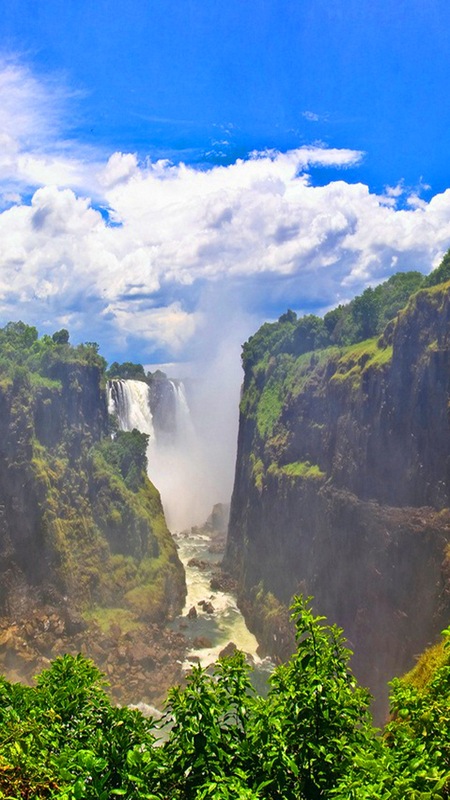 Android 4.2 comes with "Photo Sphere" motivated by the Street View application, and allows 360-degree photos. New addition Miracast protocol allows streaming of videos from the phone to the TV, at the moment with Miracast Box, but LG announced integration with all of the TVs from the company that will come out in 2013. 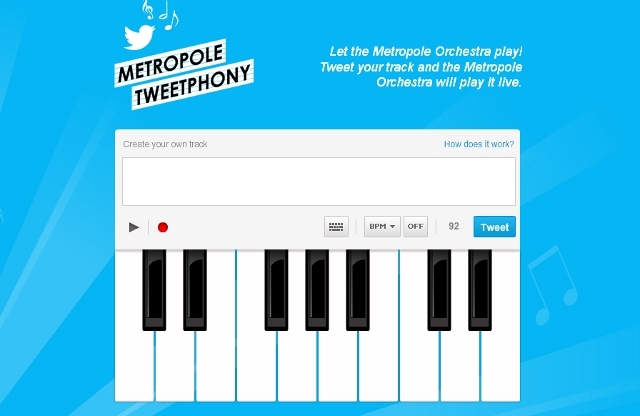 In order to draw attention to the award-winning Metropole Orchestra - which is currently threatened by extinction due to lack of funds for financing, Hawas Amsterdam Worldwide in association with Perfect Fools has launched a Twitter campaign that allows users to compose music tweets. In Tweetphony, users can compose music tweet on digital keyboards, based on the letters in the tweet that are associated with the musical notes. Metropole Orchestra will perform certain live tweet and performance footage will be also released. Users can also listen to other people's compositions.